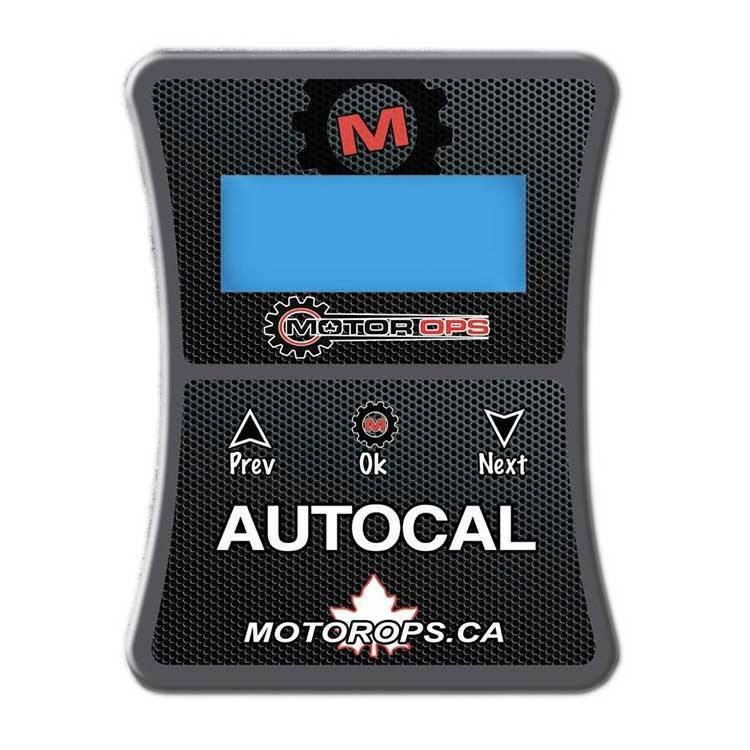 The Motor Ops Autocal for 2007.5-2009 6.7L Cummins applications comes pre-loaded with five custom power levels and "Shift-on-the-Fly" functionality. Important Note: Shift-On-The-Fly is currently not supported by 2007.5-2009 Cummins Cab&Chassis applications. Tunes are switched individually using the AutoCal device. Do you have a built transmission? 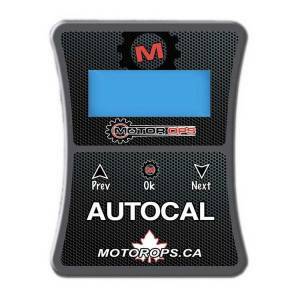 Motor Ops has spent countless man-hours fine tuning the calibrations on their AutoCal device so that your 2007.5-2009 6.7L Cummins performs to its highest potential while still maintaining excellent driveability, heat, and smoke control. This product comes pre-loaded with five tunes and all of the hardware and cables required for installation.